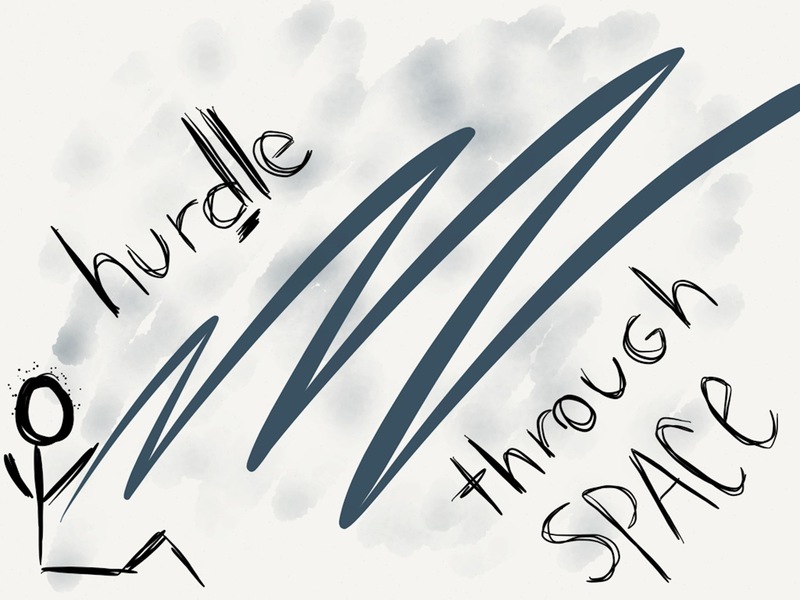 instead of wildly hurtling through space, go at life with intention. hurdle the obstacles, challenges and difficulties. jump. one at a time. or even one baby step at a time. Categories: kerrisherwood, life, prints, sisu, story | Tags: baby steps, challenges, difficulties, hurdle, hurtle, intention, intentional, jump, kerrisherwood, life, obstacles, prints for humans, sisu, space, step, story, survive, survivor | Permalink.